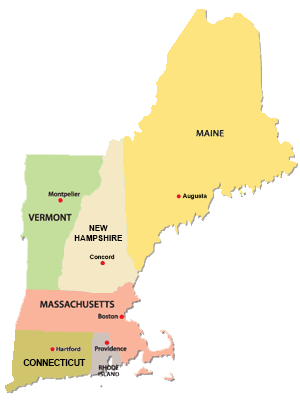 There are 456 choruses listed here from the six New England states. You can use the check boxes to limit your search to a specific subset of choruses, for example, adult women's groups. Use a custom URL to personalize your listing. Click here to add your chorus.